A Phaser 3600 não é mais vendida. 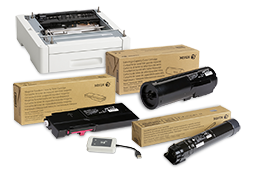 Usar a tinta e o toner original da Xerox em sua impressora da Xerox garantirá que as impressões sejam entregues com qualidade consistente. Testes realizados por laboratórios independentes de avaliação de impressoras provaram que os suprimentos originais da Xerox são mais confiáveis e apresentam rendimento de páginas até 27% superior ao das alternativas do mercado pós-venda. 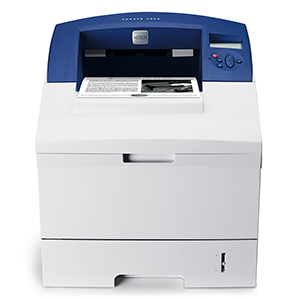 An Editors Choice designation was awarded to the Phaser 3600 black-and-white printer in the Better Buys for Business 2008 Office Laser Printer Guide. CNET believes that "the low running costs of the Phaser 3600VN mean you won't be shelling out huge amounts on ink over the lifetime of the product. 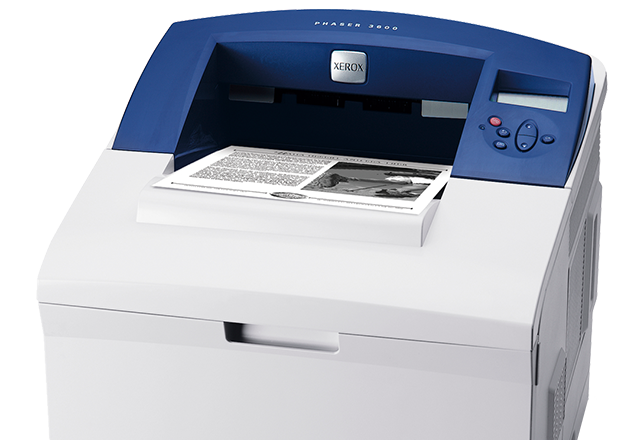 All in all, this is a good option for those who need a machine that can pump out good quality monochrome pages at a rapid pace."